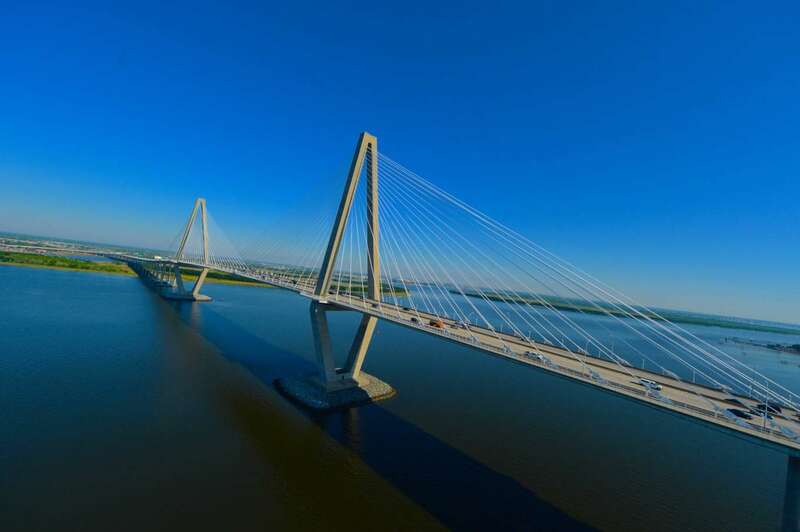 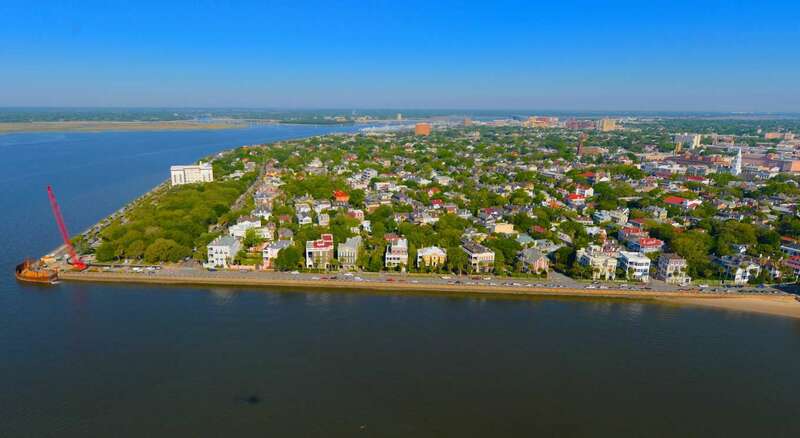 Long Island is perfectly situated minutes from the historical charm of downtown Charleston, SC between James Island and Folly Beach. 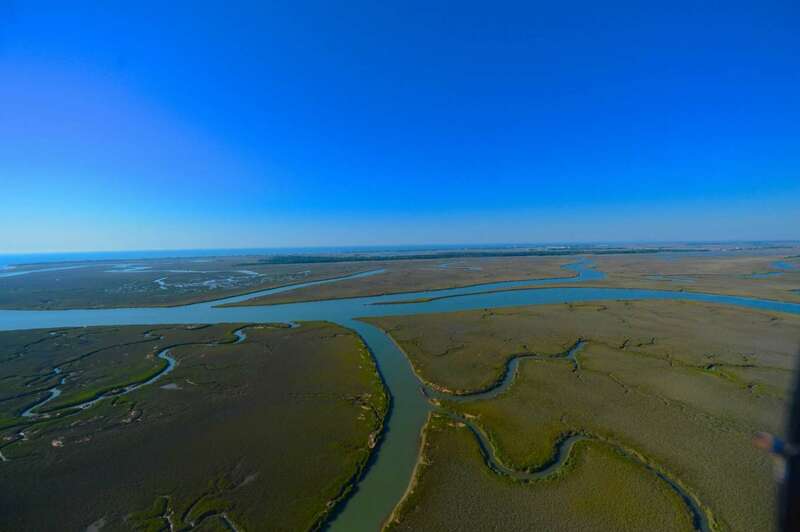 The +/- 4,600 acres with +/- 147 acres of high area masterpiece epitomizes exclusivity with private views of the Morris Island Lighthouse and the Arthur Ravenel Jr. Bridge. 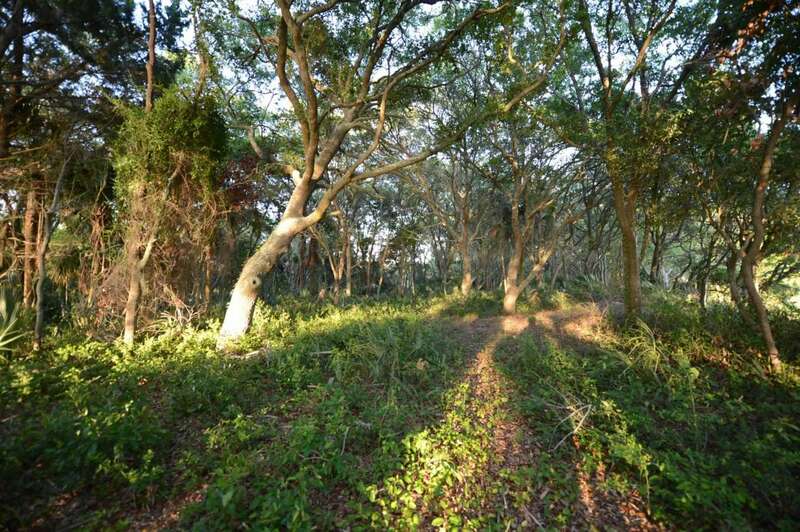 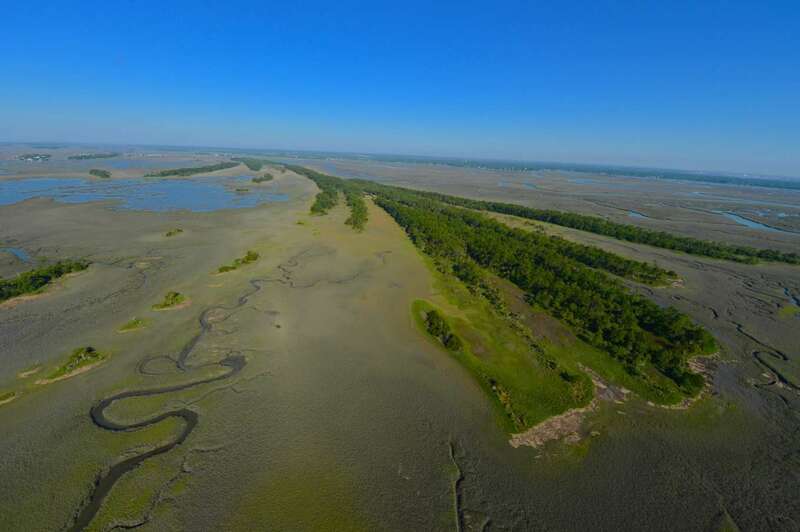 Long Island presents a truly, once-in-a-lifetime opportunity for outdoor enthusiasts to own a unique slice of coastal paradise. 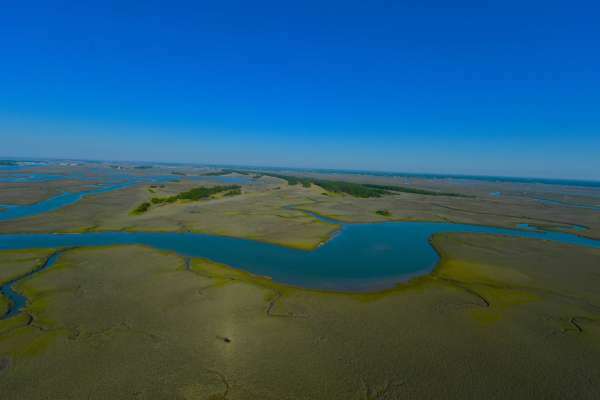 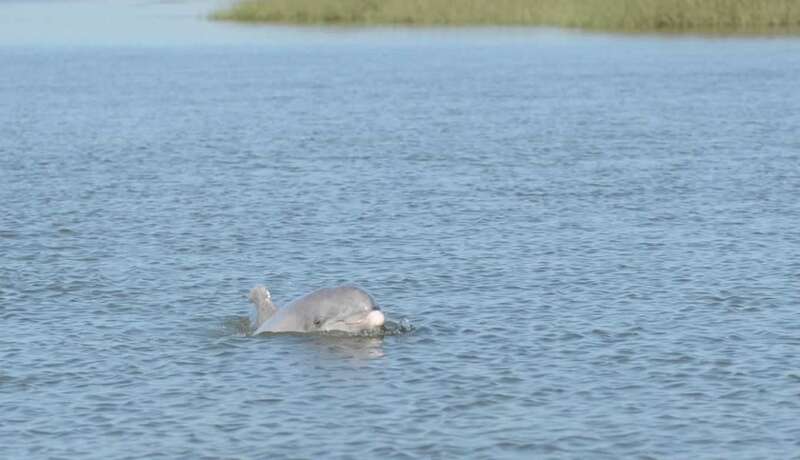 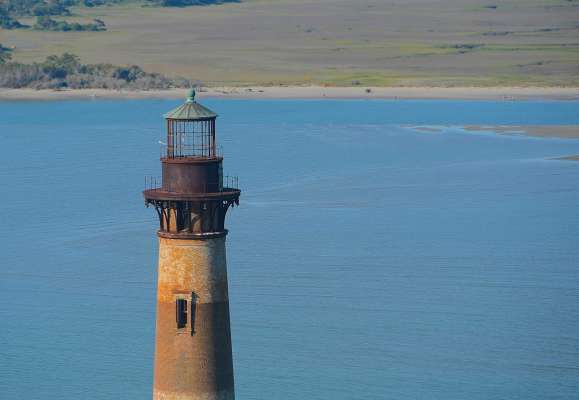 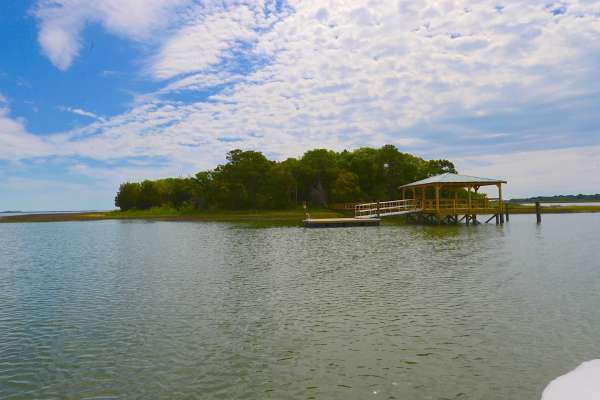 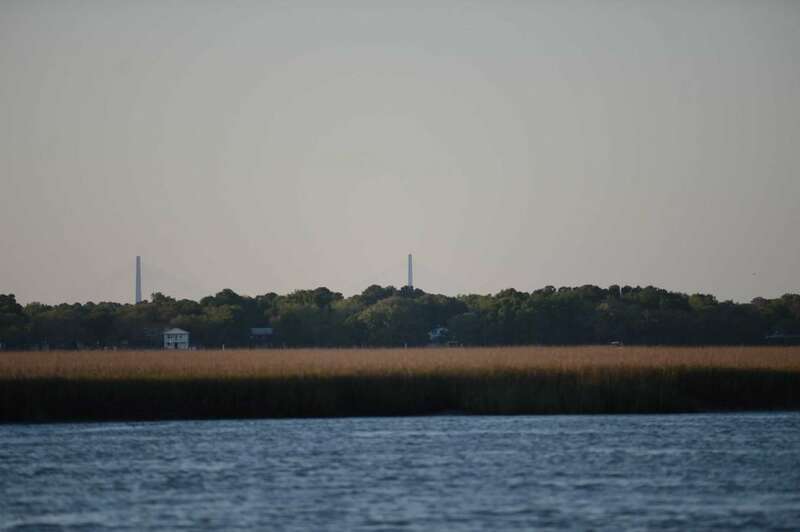 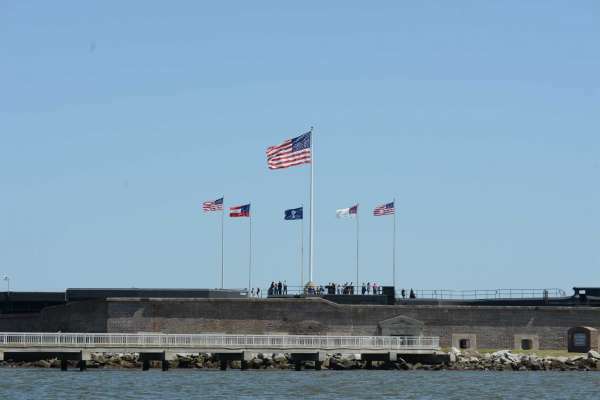 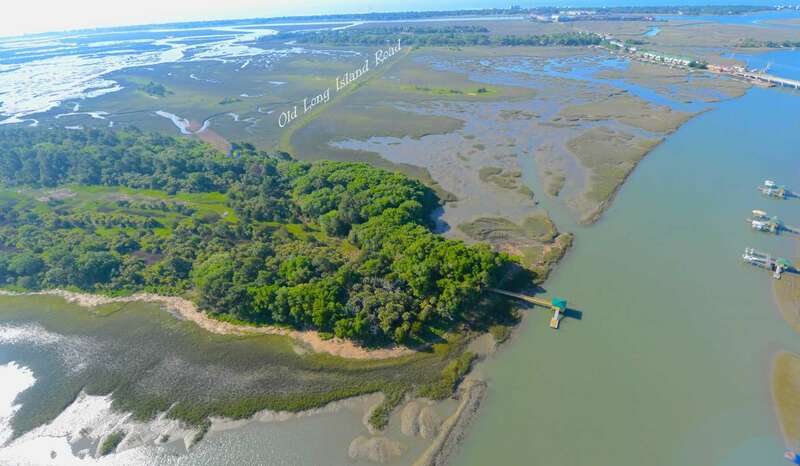 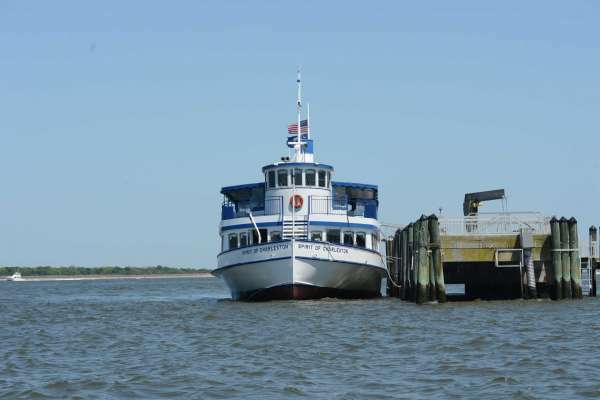 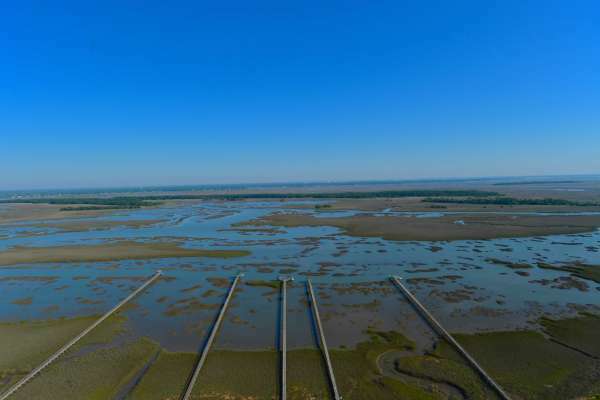 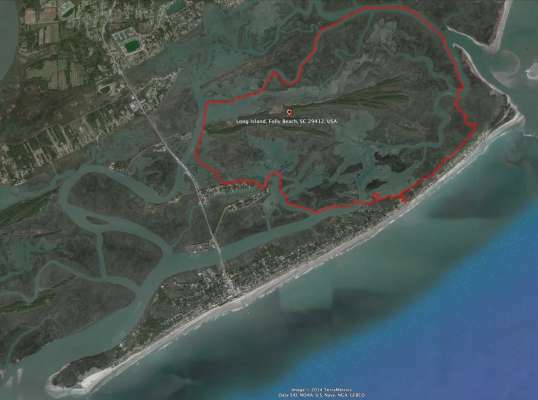 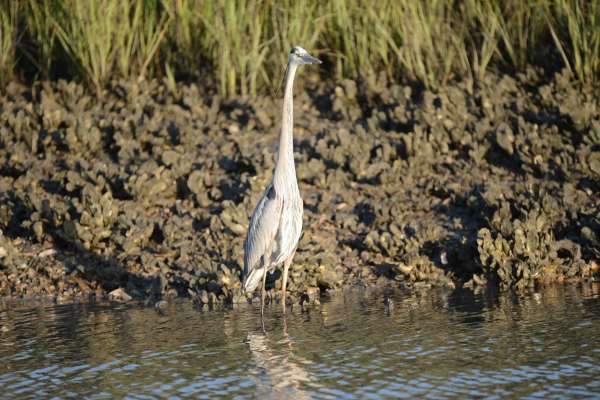 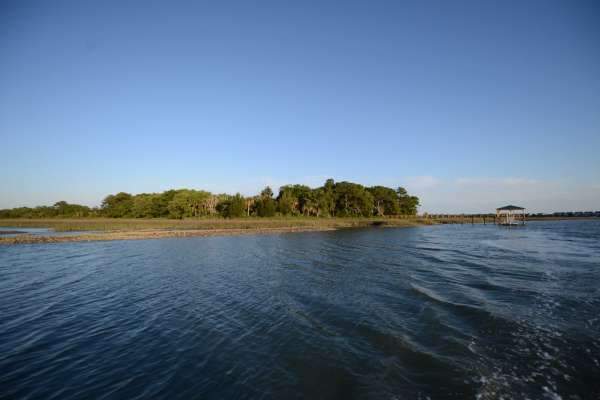 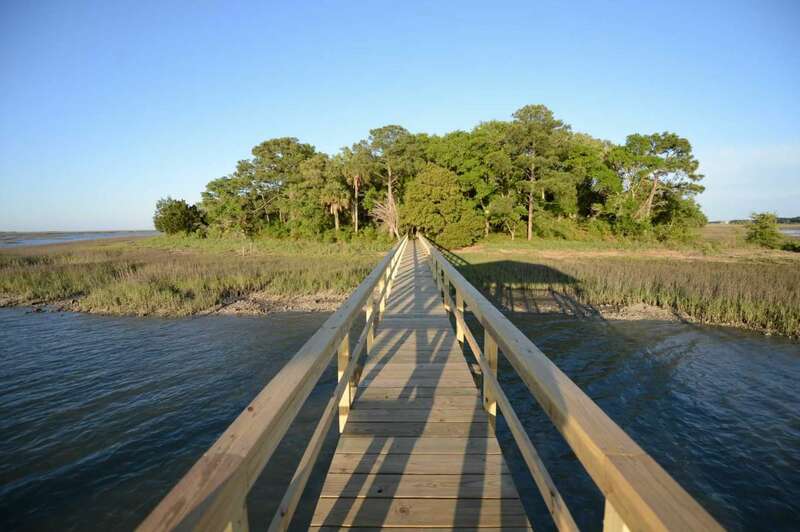 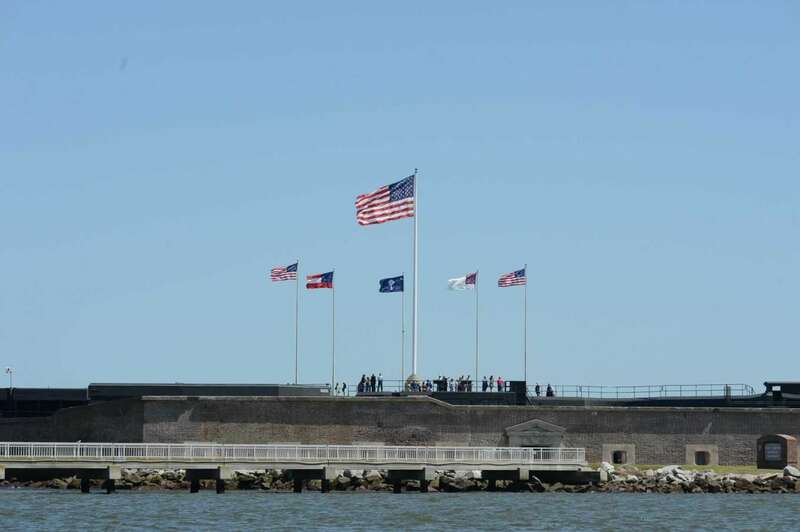 Notable features include an archaeological site eligible for The National Register of Historic Places featuring Civil War artifacts and Star Battery, +/-147 acres of high ground for potential development, an interior roadway accessing all points of the island, and endless marsh flats for fly fishing, wildlife viewing, kayaking, sailing and paddle boarding.